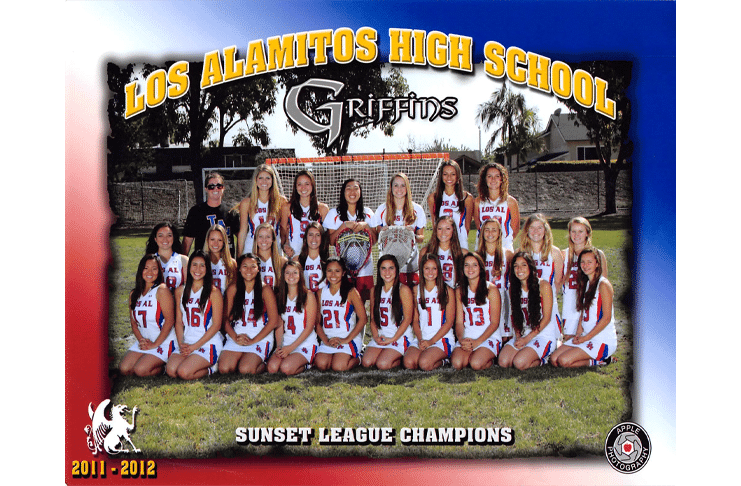 Los Alamitos Girls Lacrosse. 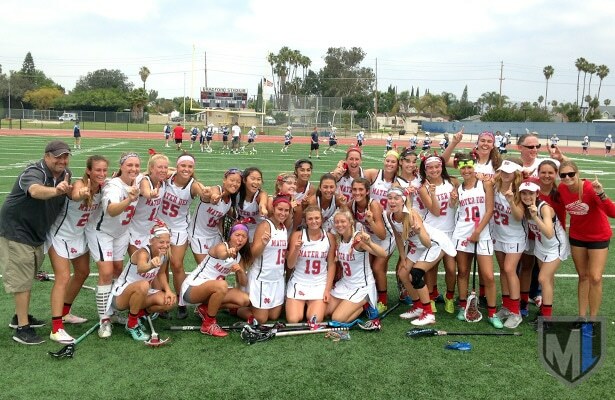 2014 Orange County Southern Section Champions. Top Row L to R: Coach Eimily Mukai, Briana Hastie, Natalie Martinez, Kellie Guggiana, Grace Schmidt-Beck, Katelyn Ramos, Haley Fessenden, Amanda Platt, Ane Marie Horton, Emily Hansen. 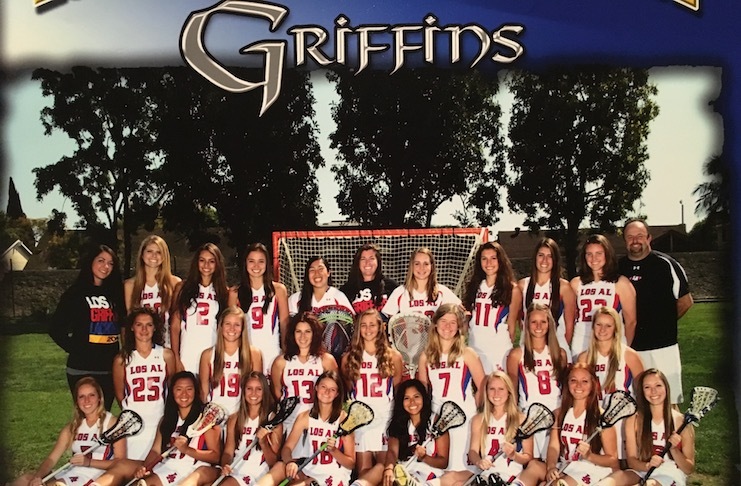 Middle Row: Mari Morimoto, Campbell Poe, Mary Jeong, Sophia Schade, Dominique Loney, Caitlyn Derry, Kylie Otake, Brianna Covey. 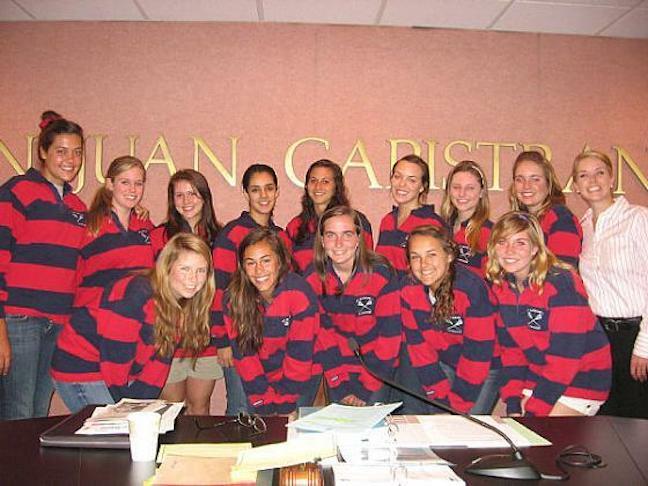 Bottom Row: Jenny Lange, Kelsey Schilz, Angelina Cuevas, Katrina Lopez, Madison Jacobs, Jenna Rohling. 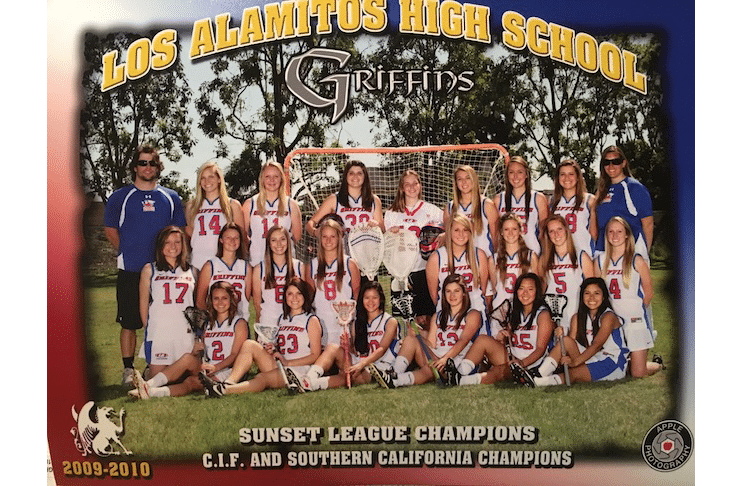 Los Alamitos Girls Lacrosse. 2013 Orange County Southern Section Champions. 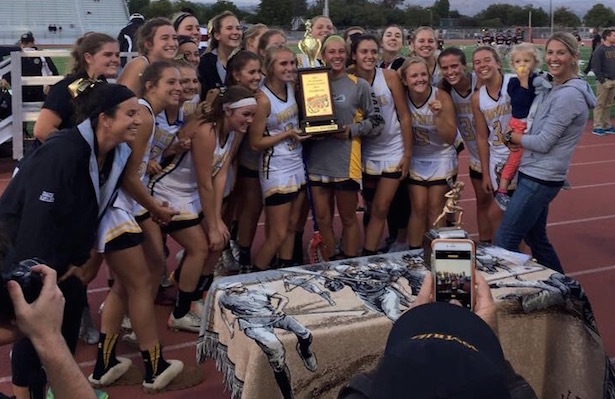 Top Row L to R: Gaby Fukumura, Jessica Hansen, Coach Joe hasite, Grace Schmidt-Beck, Haley Fessenden, Bailey Brannon, Jenny Lange, Sophia Schade, Natalie Martinez, Emily Hansen, Kelly Guggiana, Kylie Otake, Elyssa Sur, Ane Marie Horton, Joelle Ferguson, Emily Alpaugh, Coach Liz Connelly. Bottom Row: Mari Morimoto, Caitlin Derry, Katelyn Ramos, Breezy Hastie, Madison Jacobs, Couteney Damore, Julie Crowell, Jenna Rohling, Coach Emily Mukai. 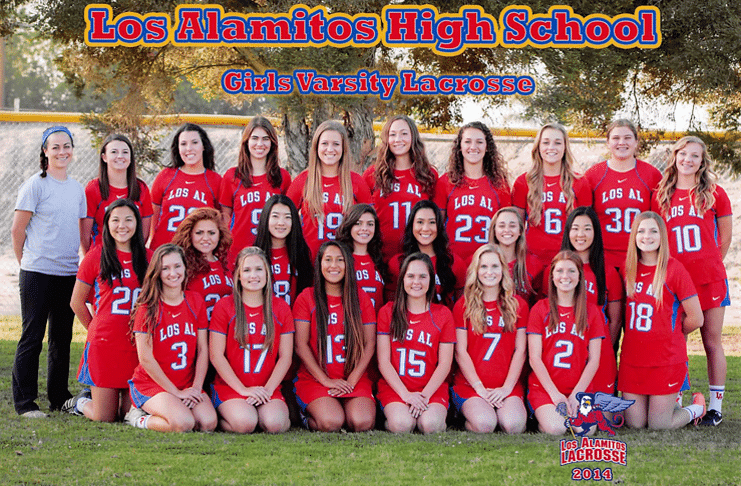 Los Alamitos Girls Lacrosse. 2011 Orange County Southern Section Champions. Top Row L to R: Coach Emily Rose, Meghan Cassidy, Devynn Turk, Courteney Damore, Gaby Fukumura, Coach Liz Connely, Emily Alpaugh, Elena Barksy, Morgan Thompson, Haley Theodore, Coach Joe Hastie. Middle Row: Haley Fessenden, Grace Schmidt-Beck, Allie Conrad, Caitlyn Derry, Jessica Ansorge, Julie Crowell, Katrina Moretta. 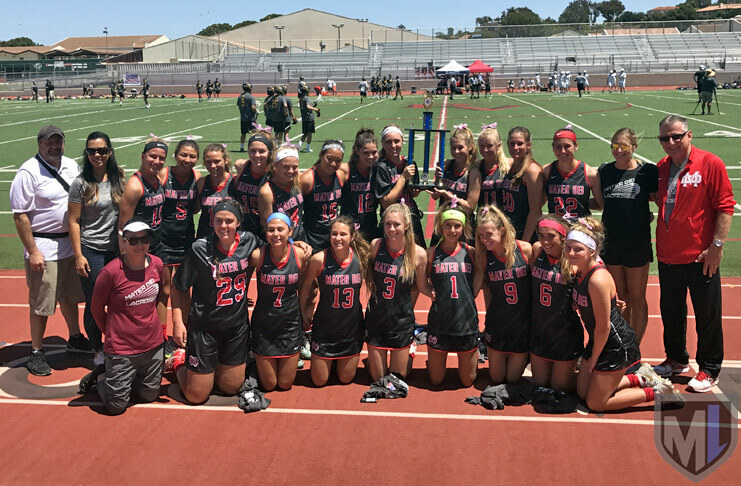 Bottom Row: Jenny Rutledge, Keaton Otake, Lauren Atkinson, Melissa Hastie, Sophia Aragon, Torrey Bailey, Nicole Caudana, Michelle Woyshner. 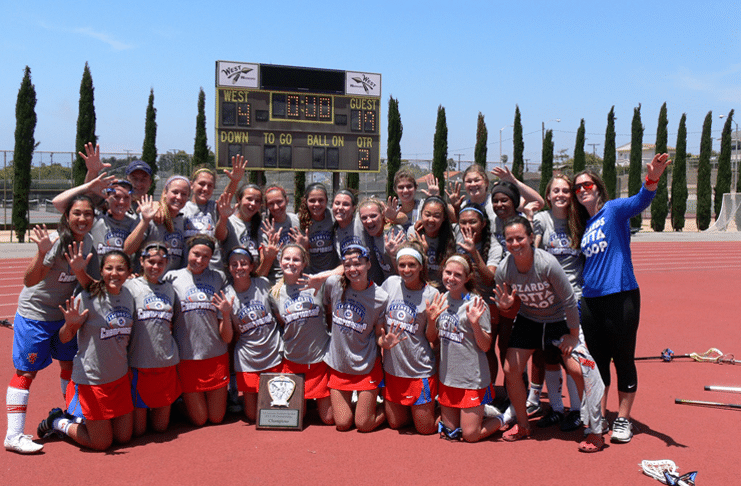 Los Alamitos Girls Lacrosse Orange County Southern Section Champions Top Row L to R: Coach Chris Fox, Michelle Elias, Tracy Paulson, Natalie Richards, Danielle Lindquist, Shaina Denny, Kristin Robbins, Janelle Mais, Coach Meredith Meyran. Middle Row: Amiya Moretta, Melissa Hastie, Michelle Woyshner, Julie Crowell, Kailey Pukini, Ellie Crowell, Jenny Rutledge, Torrey Bailey. Bottom Row: Ashley Atkinson, Melanie Martinez, Erica Ta, Allie Conrad, Keaton Otake, Sophia Aragon.